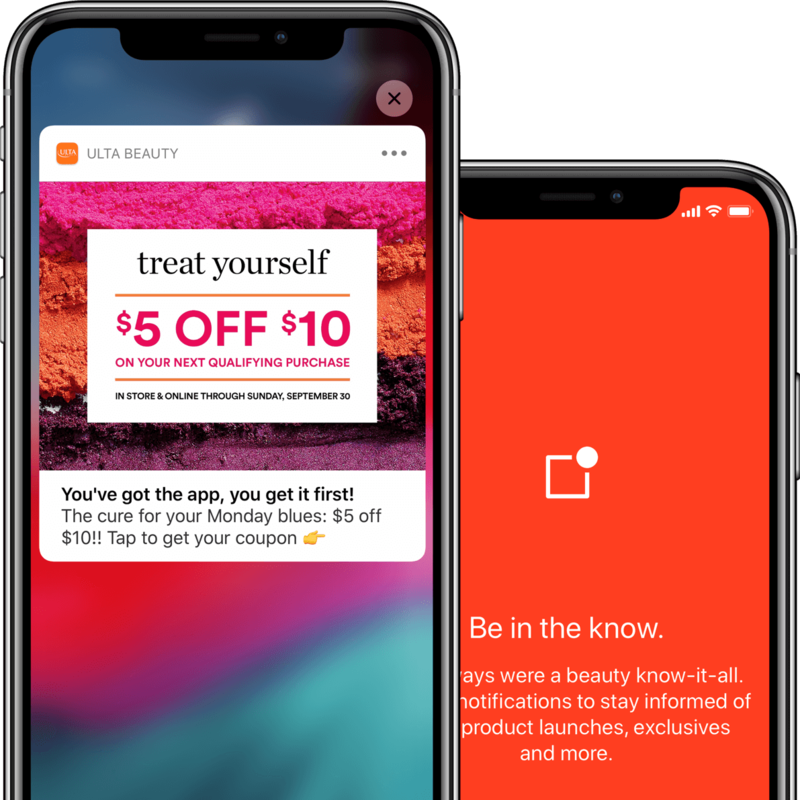 Get everything you love about Ulta Beauty—and exclusive features, too—right at your fingertips with our mobile app. 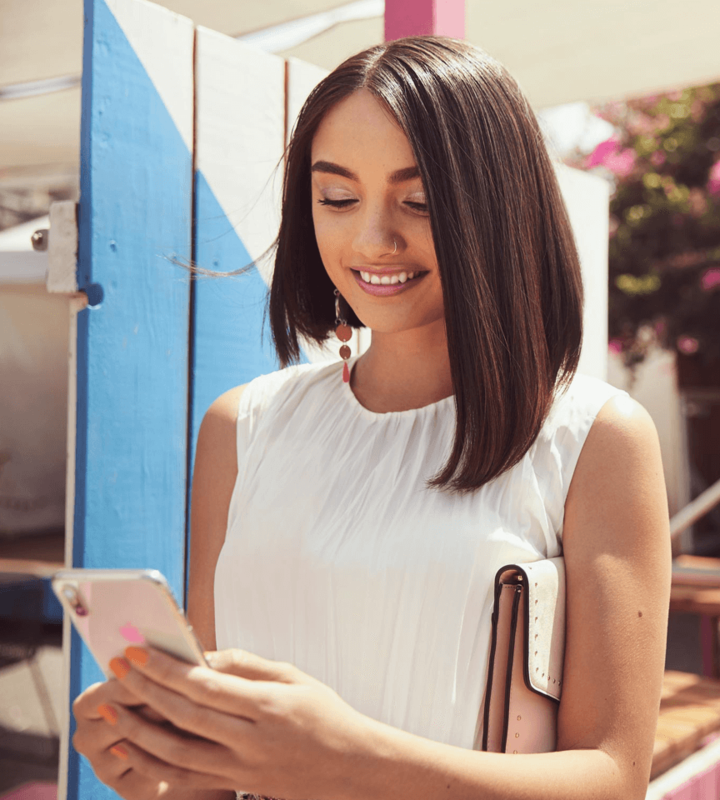 Ultamate Rewards&REG; members, it’s so easy to track your account. 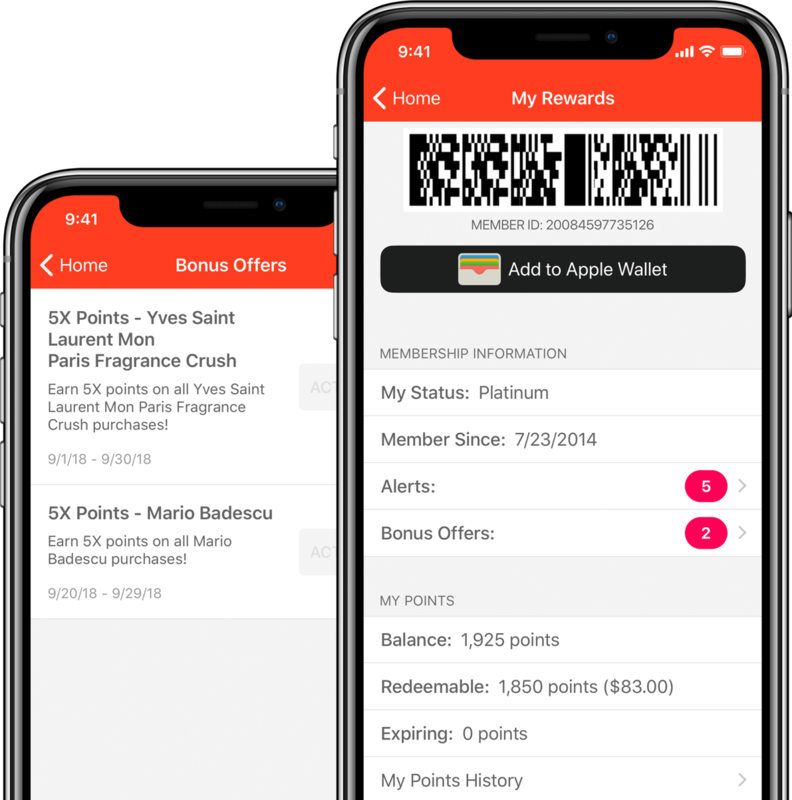 Check your points balance and activate your points offers right in the app. Turn on notifications and you’ll get the latest updates in real time. Imagine: personalized offers and coupons—all making your day from your device. We’ve made some updates. Now you can filter products by brand, color, finish and formula. 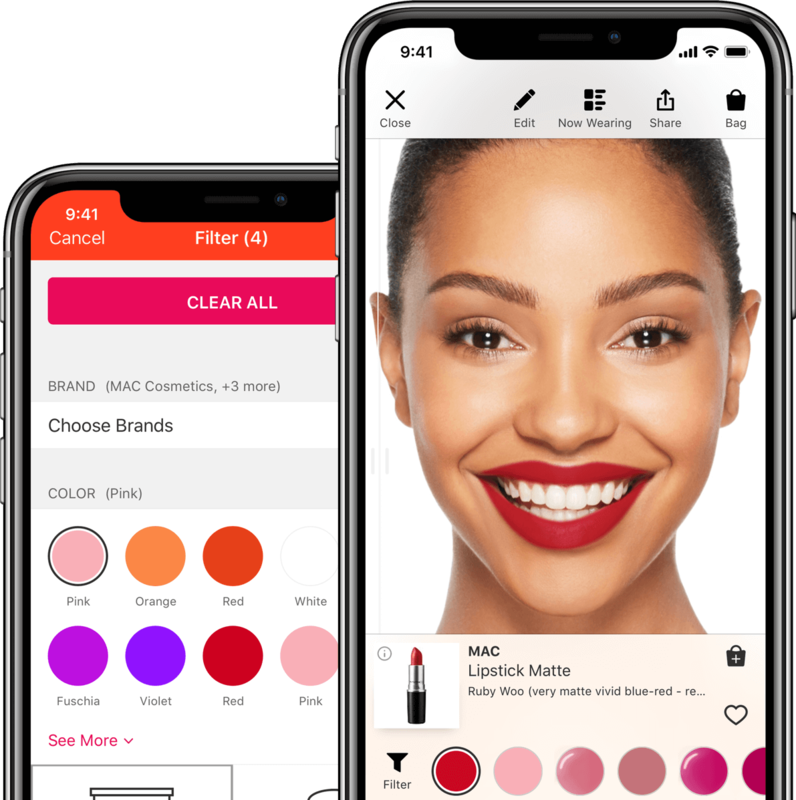 We’re giving you better visibility of color swatches and making it easier to adjust your photo and switch up your look. Even better: Now there are 2,000 products to browse, filter, and play around with, including new obsessions from Morphe and Tarte. 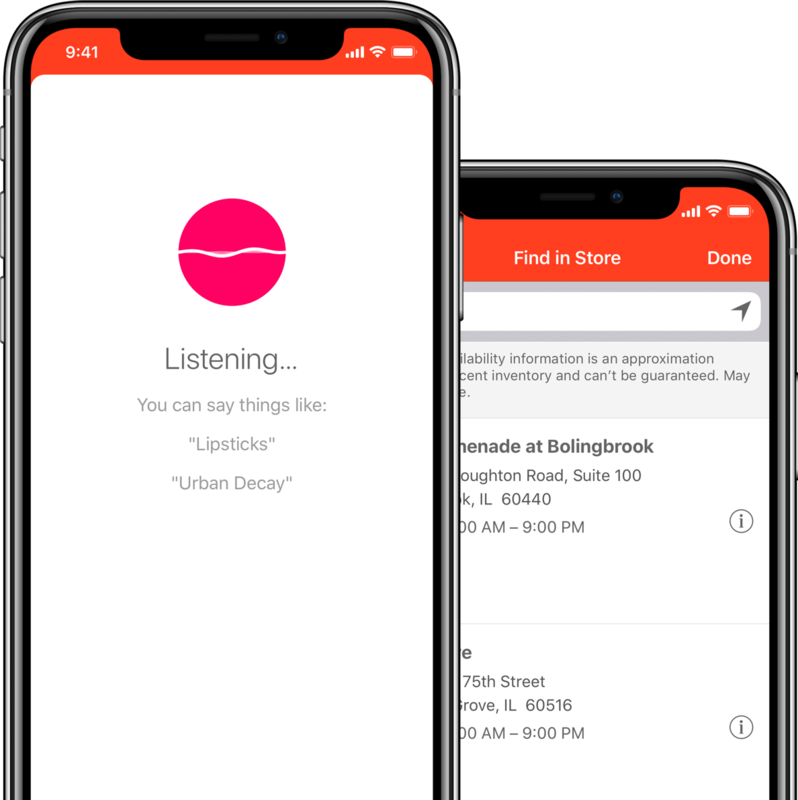 Tell us what you’re looking for—yes, you can use your voice to search! 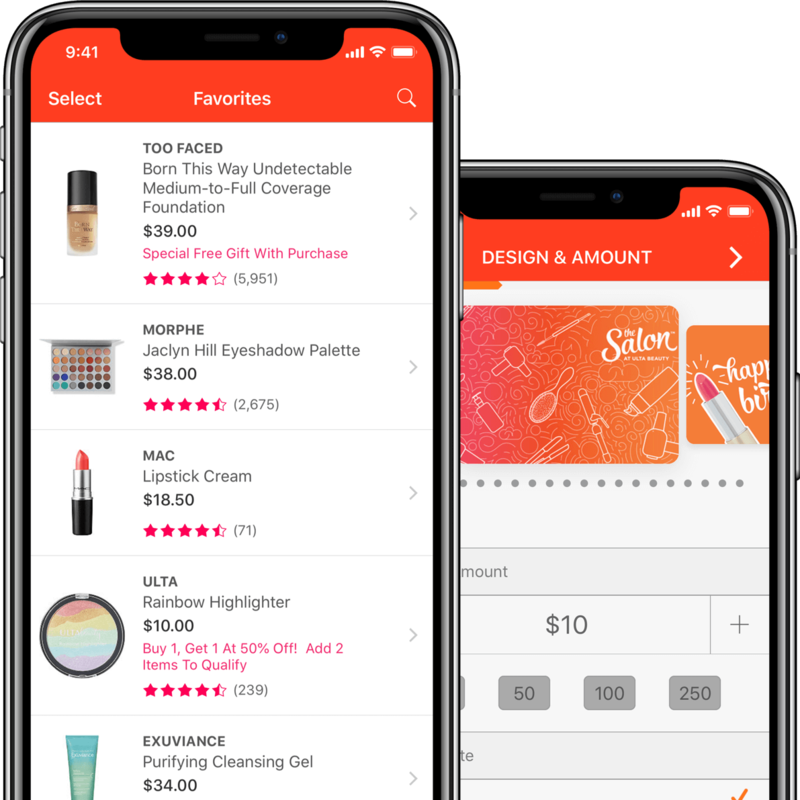 With this improved feature, you can find your faves, plus reviews from fellow beauty fans. See which local store has what you need now. From the product page, click “Find in Store”; you can click “Check Availability” from the list of nearby stores. In a rush? 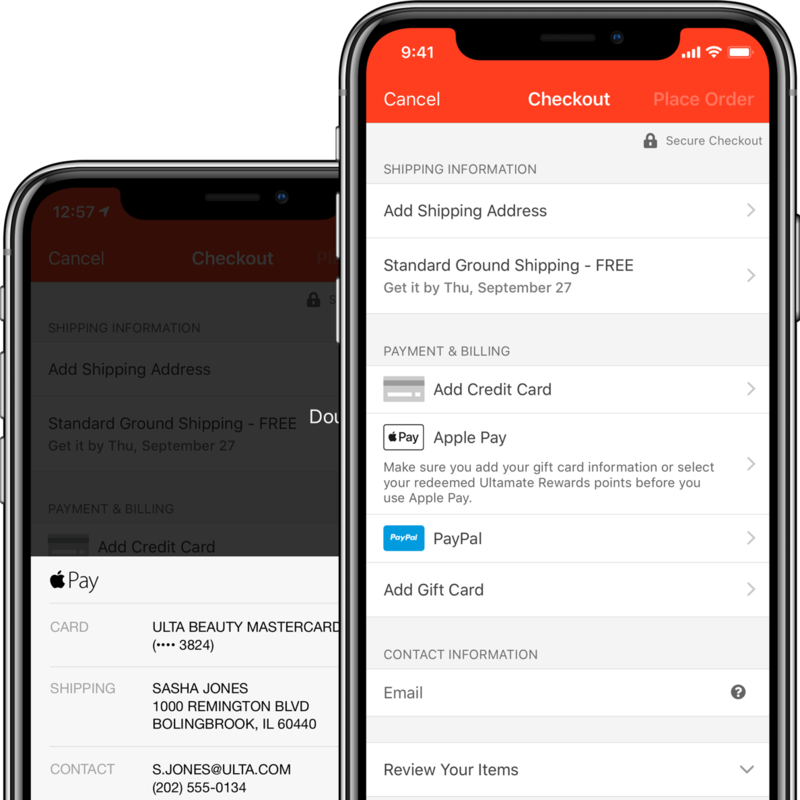 Select Apple Pay and use Touch ID or Face ID to complete your purchase. iPhone users only. PayPal or your credit card. See something you love? Tap the heart icon on any product page and it will be added to your favorites. Access them quickly from the heart in the toolbar—makes replenishing your must-haves so easy. Check the balance of the gift card you’ve been holding onto. You can store it and manage it right from the app. And remember—you can buy and email gift cards right there, too.